Ranked the #1 Education Experience by The Economist, Darden's learning environment is intensive, inspiring and life-changing. We combine the case-study method with experiential learning to immerse you in real-life business situations, preparing you to be an agile decision-maker who is ready to face any challenge. 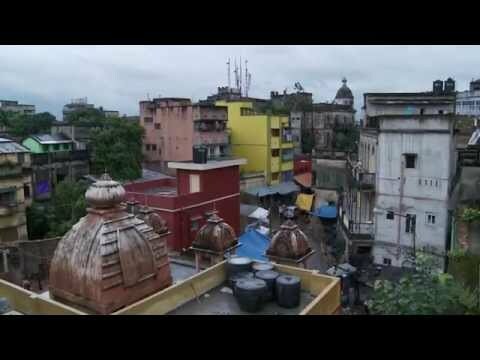 Watch this video to learn more about the case study method. You'll follow a day in the life of a student, see a learning team meeting and watch the dynamic learning process unfold in the classroom, led by Accounting professor Luann Lynch, a member of Darden's top-ranked faculty. 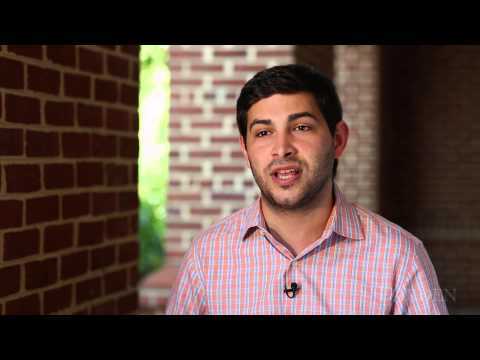 Darden MBA student Alex Sharif describes the quality of personal interactions and professional opportunities that occur between students and faculty at the Darden School of Business. 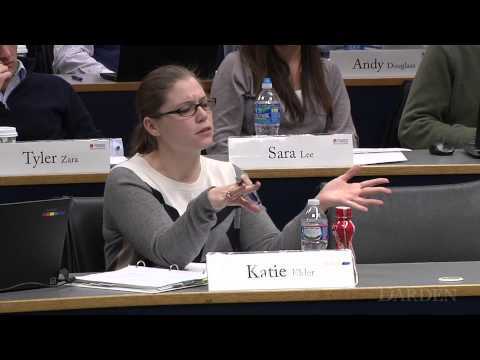 The University of Virginia Darden School of Business offers over 100 elective courses in its academic curriculum. 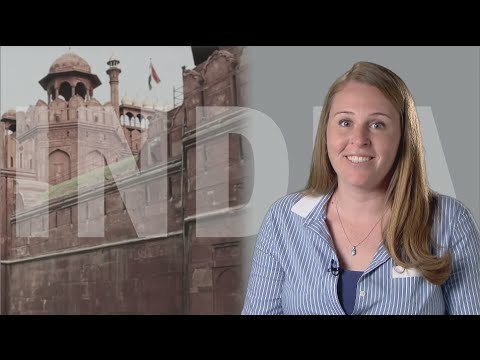 Catherine Manfre (MBA '14) traveled to Jakarta, Indonesia with a small team of Darden students as part of a Global Field Experience, where they provided consulting services to an agricultural company. While in Indonesia, she had the opportunity to interview different stakeholders to learn more about the company's impact on the surrounding village. The University of Virginia Darden School of Business offers over 100 elective courses in its academic curriculum. 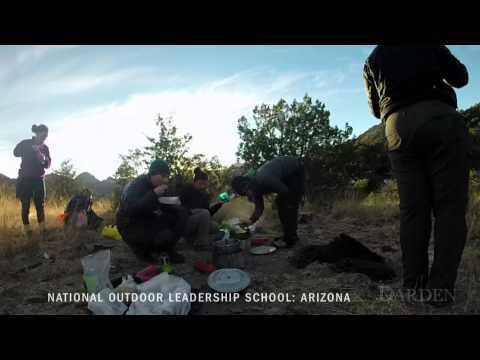 In this video, Mark Silvers (MBA '14) discusses his field experience with classmates and faculty members at the National Outdoor Leadership School in Arizona.